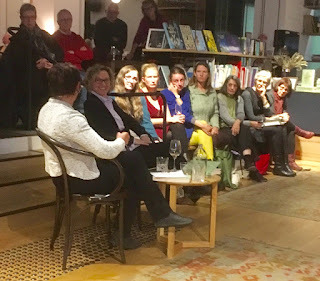 The conversation between Kim and Inga explored the theme of trees in Understory; the title, the chapters, the characters and the story structure. 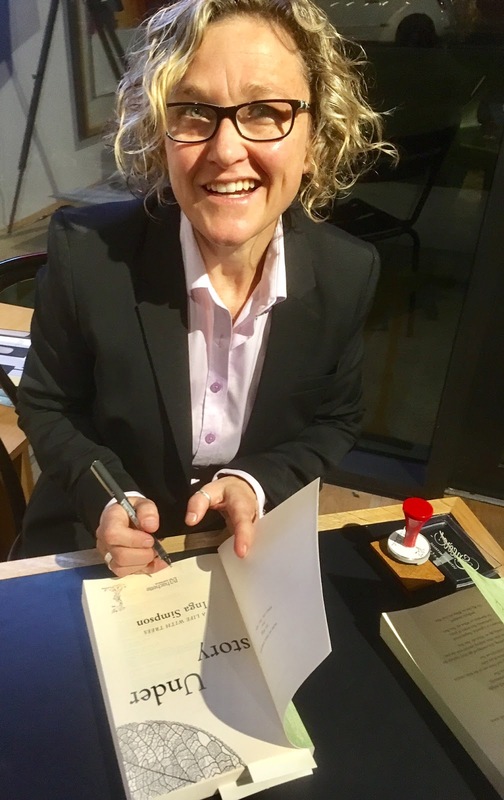 Inga read a section from her book's prologue, giving the audience a taste of her words, 'English comes easily to me; I'm a word-woman, too. But English was born from landscapes far from here. My imagination, though language and literature, symbolism and myth, is rooted in Europe.' (p. xv) JRR Tolkien's words influenced Inga's imagination, 'The Lord of the Rings, was one of the texts that made me become a writer,' said Inga. 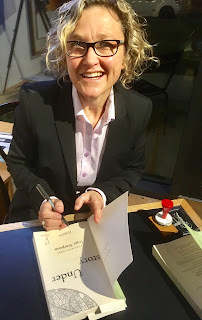 Inga expressed a hope that her writing would influence others. She told the audience that she felt writing was a better use of her skills, than on the ground activism, 'I can contribute more through books. I hope that I can win hearts and minds through my writing,' said Inga. 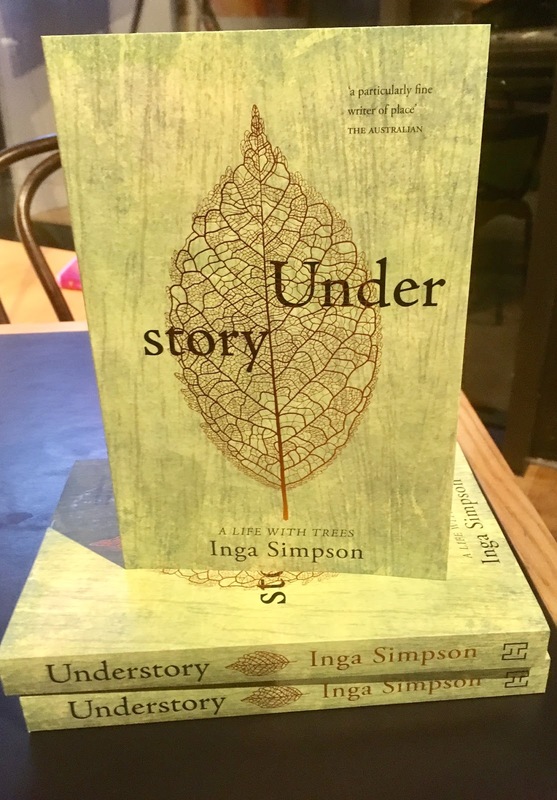 I have yet to read Understory but the themes of Inga's story excite me, as I once was a tree changer but now I reside in a city apartment. I look forward to finding a warm sunny spot to read Understory, where I can see the trees of Black Mountain and the Botanical Gardens. 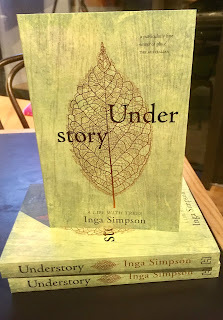 To find out more about Inga Simpson, visit her website or see Hachette Australia for more information about Understory.